Fewer subjects are more stressful for homeowners than a leaking roof. When water gets inside a home, it can cause extensive damage and significantly lower the resale value. 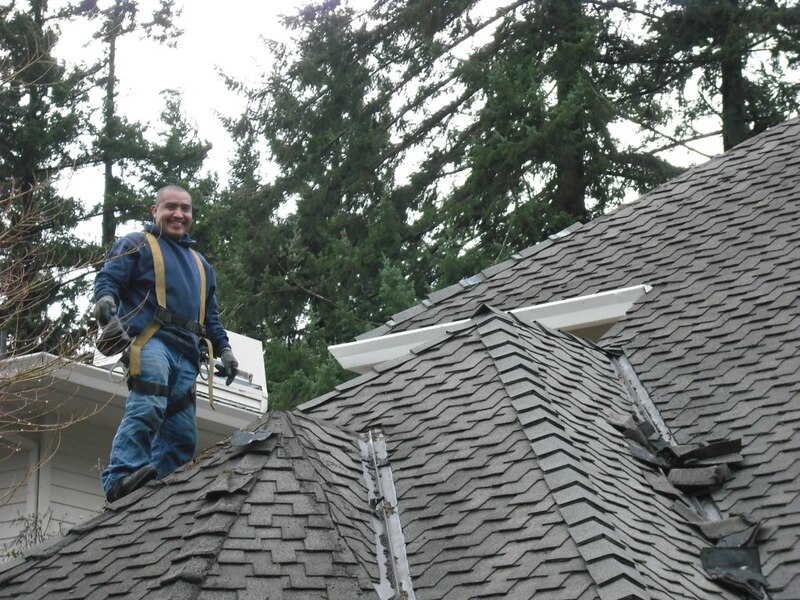 At All Surface Roofing & Construction, we often get calls from stressed out Portland homeowners who need an expert’s opinion on their roof leak problems. Here are some of the most common questions we get, along with some answers that should help provide guidance about the best actions to take. What Is a Roof Leak? A roof leak happens when something goes wrong, and a roof that was designed to keep water out simply stops doing so. Roof leaks can be small or large, fast or slow leaking, and the damage they cause depends on many factors, like the design of your home, where the leakage is occurring, and how quickly the problem is addressed. Many different things can cause a leaky roof. Sometimes a roof leaks because it is simply old. It has exceeded its serviceable life, deteriorating so that it can’t keep water out. Other times, acts of nature lead to roof leaks. Falling trees or other debris can puncture the roof. The cause of the roof leak is not always so clear cut, however. Sometimes a roof that looks perfectly fine can start to leak, and it can be difficult to determine the true cause of the roof leak. As experts, we often start by looking for problems with the vents, flashing or a skylight. These are the most common areas of roof leaks. 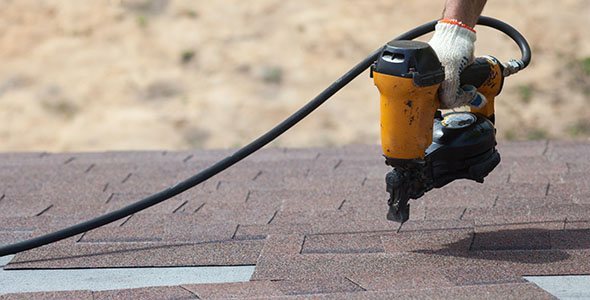 Because they are made of different materials than the rest of the roof, water can sometimes slip through if the roofing materials are knocked out of place. We also look for architectural reasons for a leak. If a roof has been poorly designed, water from too large an area may be directed into one, small spot. When the water backs up, it can cause the roof to leak. How Can I Find Where the Roof Leak Is Located? Determining the true cause of a roof leak can be difficult because water travels. When water drips down from the ceiling, it does not necessarily mean that the leak is directly overhead. The water may have permeated the ceiling in that place, but there is a good chance that the leak was elsewhere. Water simply backed up until it came through the ceiling or wall at that particular point. At All Surface Roofing, our professionals can assess your home to find the true source of the leak. What Should I do if My Roof Is Leaking (or if I Think a Leak Might Happen)? If high winds have lead to missing or misplaced roofing materials and the roof is not yet leaking, it’s likely that the real barrier of your roof system— the underlayment— is still keeping water out. It’s not a roofing emergency. But patching the damage should be given high priority on your to-do list. If the roof is leaking, you should take action immediately to repair the damage. A leaky roof should never be ignored, especially if water is leaking into the attic or living space. In rare cases, severe, snowy weather leads to something called an ice dam, which can cause roofs to leak. When ice dams form, water that would otherwise harmlessly run off of the roof is pushed up by a wall or snow and ice. This can cause the roof to leak. The best course of action is generally to break the dam to allow water to flow downward again. Who Is the Best Person to Call After a Roof Leak? 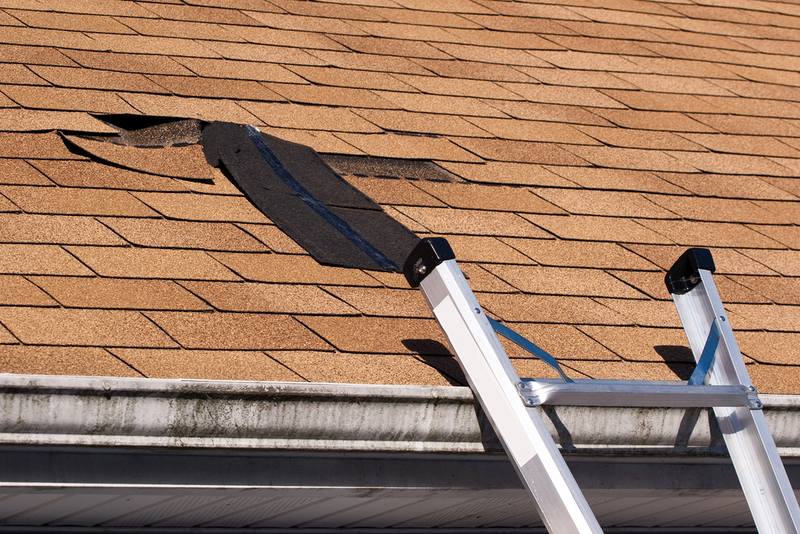 When your roof leaks, it’s a matter that you should leave to the pros. Finding all the places where water is entering a structure is an art. It takes years of experience for roofers to become truly adept at detecting leak sources. Without professional knowledge, it is actually possible to do more harm than good when trying to patch your roof. So, who should you call? Well, we recommend All Surface Roofing, of course. 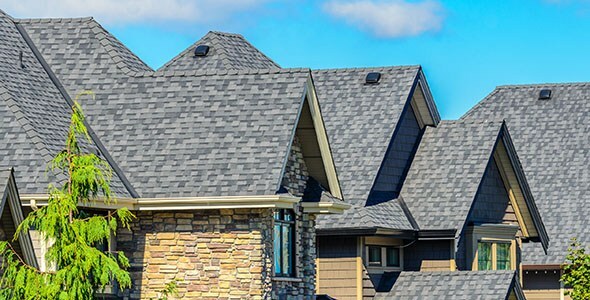 Your Portland-area staff has the knowledge and experience necessary to evaluate and repair the most common roof types, including those covered with composition shingles, cedar shakes, tile and other roofing material types. We have a firm commitment to the highest standards of workmanship and integrity, which means that you gain peace of mind knowing that your roof was assessed and fixed by someone who did great work and who stands behind their word. Will My Roof Need To Be Replaced? Homeowners often fear the worst, but not all roofs that leak need to be replaced. Sometimes a seemingly large leak can actually require a minor external roof repair. It’s hard to give details about exactly why your roof leaked or what repairs are required without knowing more details about your situation. The best way to start on the path toward fixing a leaky roof is to call our professionals for a free quote. We offer free quotes, so contact us. You have nothing to lose and your home will benefit. Call us at (503) 570-7663. We can tell you whether you need a new roof or if targeted repairs will do the job. 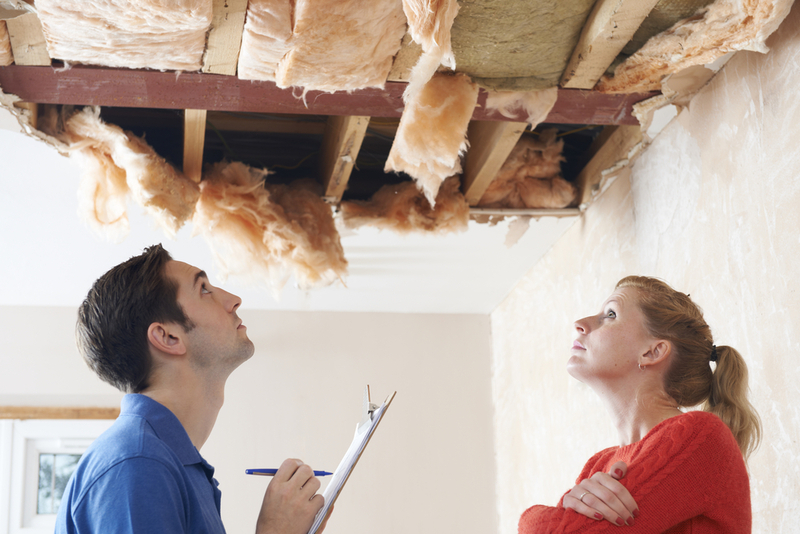 We can also answer any additional questions you may have about roof leaks and what to do.